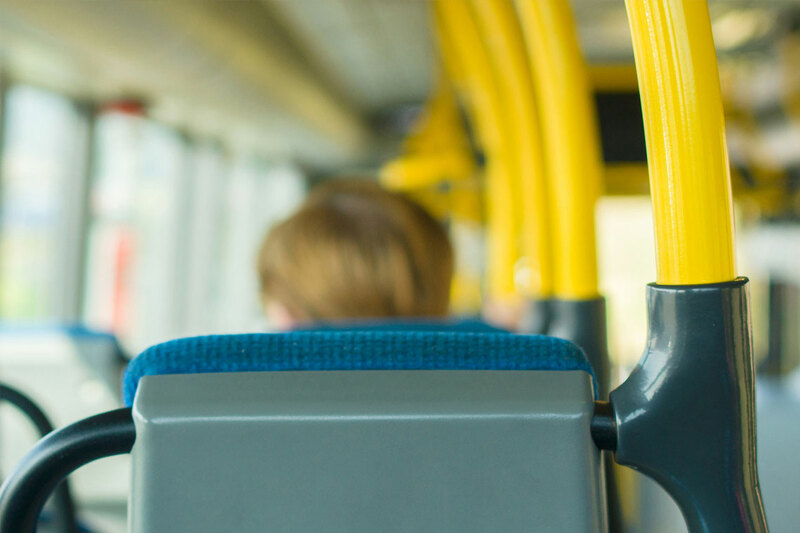 In order to be consistent with all other Greater Toronto Hamilton Area transit agencies, Oakville Transit will be re-naming its Student fare category to Youth effective July 1, 2017. 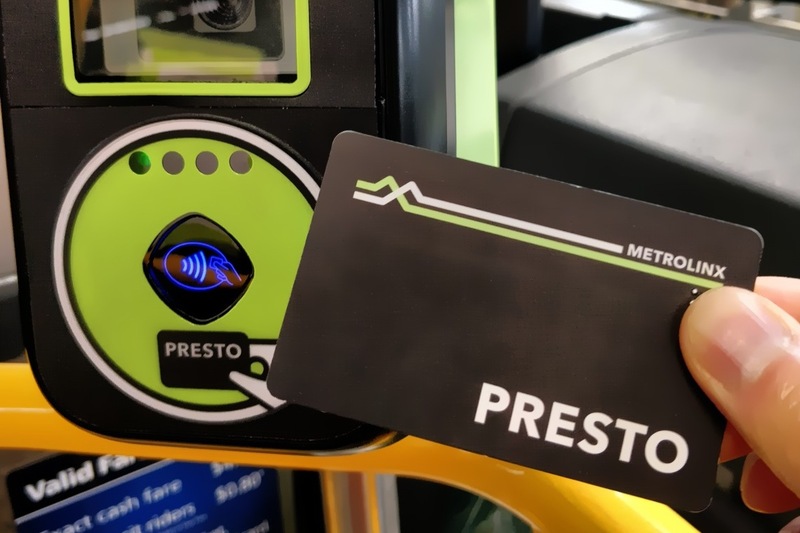 This new terminology will be on the PRESTO website effective for the July fare media sales, which will be available as of June 13, 2017. 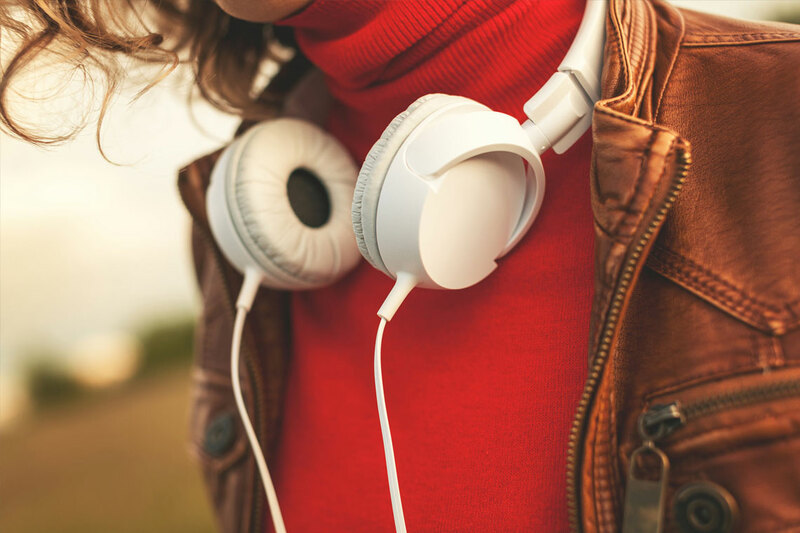 The new Youth fare concession will apply to all customers aged 19 and under. 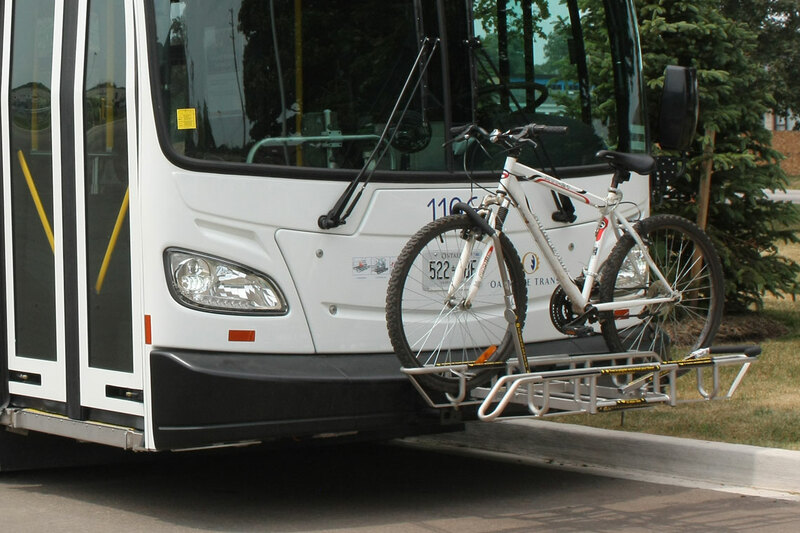 This change is being made to simplify the customer experience, and make travel by transit even easier across the GTHA. 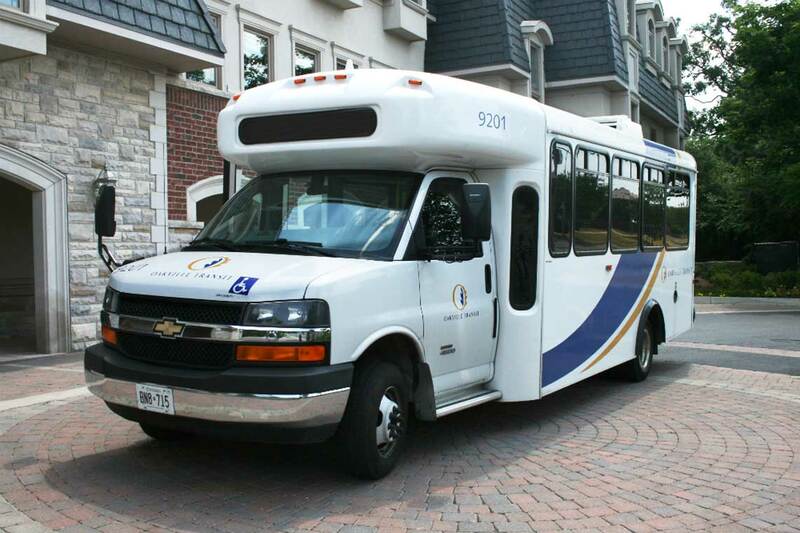 Sign up for Oakville Transit's RSS feeds to get information delivered right to your desktop.